At Greenway Landscaping we specialize in maximizing your outdoor living space. Working alongside the property owner, we create designs that are functional and beautiful. All of our hardscapes are installed using an open graded base for better drainage and the newest industry technologies. This gives our clients the confidence that their investment is built to last and will be able to endure Ontario’s harsh freeze thaw cycle. Our Landscape designs provide a stunning, fresh, new look for your property. Whether it is a full garden makeover or simply a new lawn, our team is well equipped to transform your outdoor space into something you will be proud of. 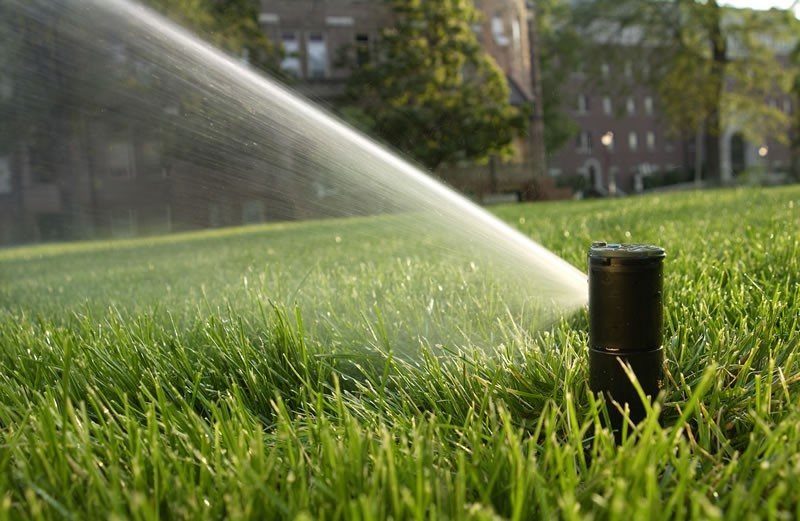 After meeting with you to determine your irrigation needs and goals (turf, gardens, hanging baskets, or any combination of these) we measure the property, determine the best location for all equipment and design the perfect system to ensure complete water coverage. We understand how important it is to have your property clear and free of ice for your customers and employees. Using new and reliable equipment you can be confident that Greenway will get the job done. 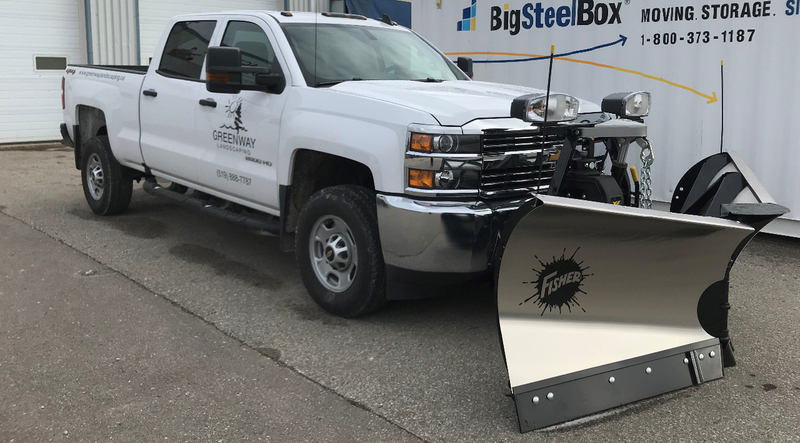 Frequent site inspections and long nights of snow plowing are something we have come accustomed to. You can rest easy that Greenway has the endurance and integrity to take care of your property this winter.